IL-11 is a member of the IL-6 family of cytokines. While it was discovered over 20 years ago, we have very little understanding of the role of IL-11 during normal homeostasis and disease. Recently, IL-11 has gained interest for its newly recognized role in the pathogenesis of diseases that are attributed to deregulated mucosal homeostasis, including gastrointestinal cancers. 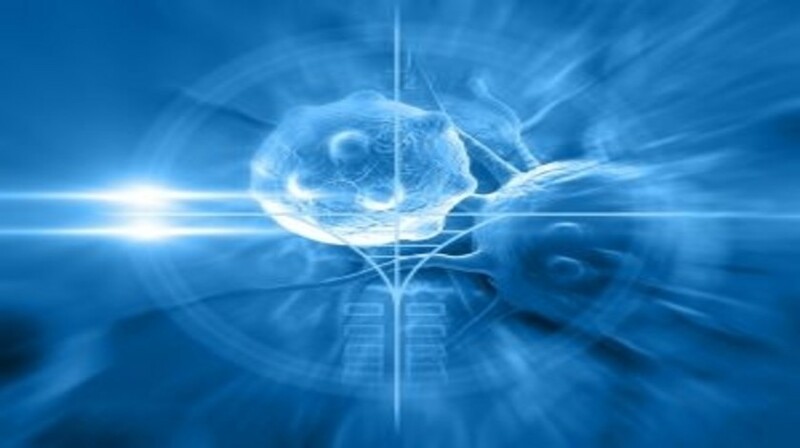 IL-11 can increase the tumorigenic capacity of cells, including survival of the cell or origin, proliferation of cancerous cells and survival of metastatic cells at distant organs. Here we outline our current understanding of IL-11 biology and recent advances in our understanding of its role in cancer. We advocate that inhibition of IL-11 signaling may represent an emerging therapeutic opportunity for numerous cancers.